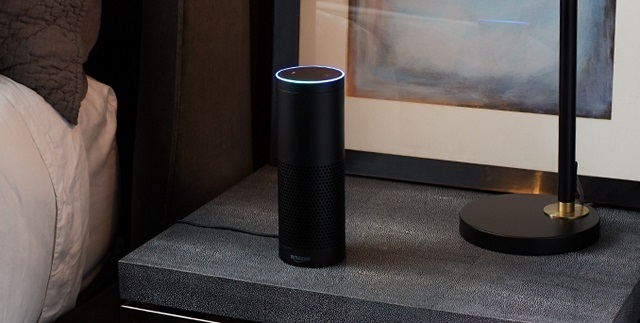 Amazon is rolling out a new Alexa ‘Skill’ that will allow users to donate between $5 and $5,000 to a charity of their choice through the voice-based smart assistant. 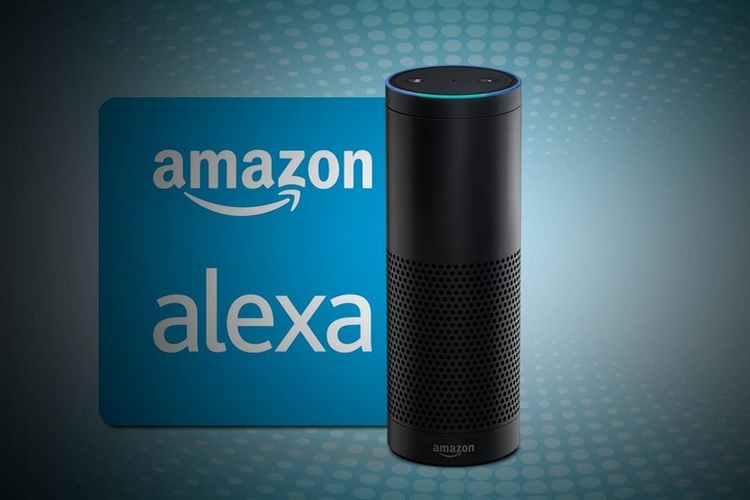 The new feature, called ‘Alexa Donations’, is powered by Amazon Pay, and will allow users to make charitable contributions by using just their voice. According to the company, more than a million charitable contributions have already been made through Amazon Pay even before the introduction of this feature. At launch, 48 charities are supported, but Amazon says it will add more organizations to the list going forward. There’s neither any merchant fees involved, nor any currency conversion or foreign transaction fees in case of non-US credit cards. In case you’re wondering how to make a donation, all you need to say ‘Alexa, donate $20 to The Humane Society of the United States’ to donate to The Humane Society. However, it will only work if your chosen charity is already supported by Amazon. There’s no option at the moment to ask Alexa for the full list of supported charities, which includes the likes of American Cancer Society, American Heart Association, NPR, ProPublica, UNICEF, and PETA, as well as technology non profits Apache Software Foundation and Tor Project, among others. However, the feature is seemingly only supported in the US for now, and there’s no word on whether the company wants to extend the functionality internationally at some stage going forward. There are rules and regulations regarding charitable institutions receiving donations in many parts of the world and this could be one reason why it’s currently restricted to the US.